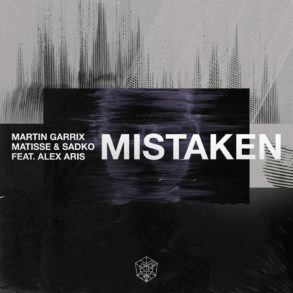 The second (check the first) of a collection of five tracks, Martin Garrix ‘Yottabyte’ is also the first of the two solo tracks contained in his upcoming BYLAW EP. Starting off with the sound of the loading of a music box, Martin’s signature sound is the first thing you’ll hear after pushing the play button. With its rapid increase in energy, ‘Yottabyte’ drops with wide synths and massive kicks that open the record in a sort of relaxing breakdown. 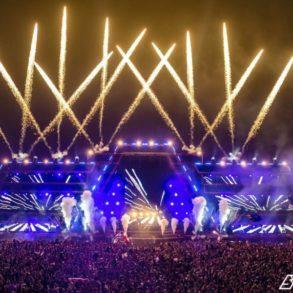 Once again, the clock vibes are mixed with violins and piano melodies creating a mysterious aura that quickly change in a festival-driven drop. Combining sounds from Pizza, Spotless (the plucked-synth on ‘Yottabyte’ drop seems to be the same), Scared To Be Lonely, and Animals, he creates a new and unique gem. 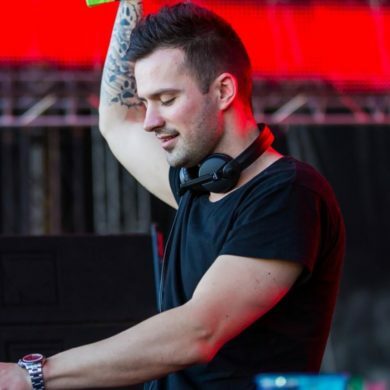 Despite the integration of emotional and chills sounds, ‘Yottabyte’ feels to be a mainstage banger. 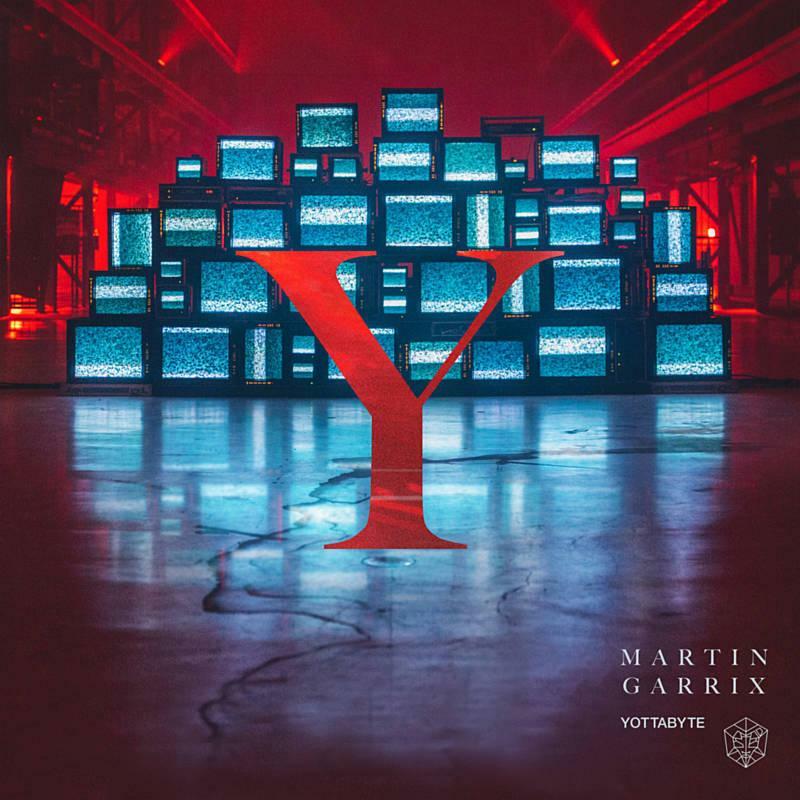 First solo single from Martin Garrix BYLAW EP, ‘Yottabyte’ has seen the light today via STMPD. 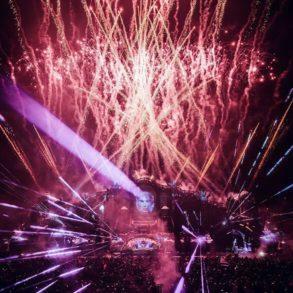 Worldwide premiered by Martin at Milano Summer festival, June of this year, ‘Yottabyte’ has followed Martin in every performance around the globe becoming also the opening intro track at Tomorrowland. Martin Garrix ‘Yottabyte’ is the second of a collection of five songs in the shape of BYLAW EP. 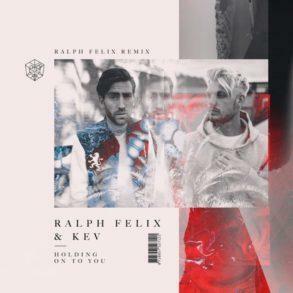 The plan is to release a track per day, starting Monday 15th until Friday 19th, when he will take control of Amsterdam RAI for his show during the Amsterdam Dance Event. Martin Garrix ‘Yottabyte’ is currently out now on every music store and streaming platform and, as happened with the previous release, the official music video is also availble.